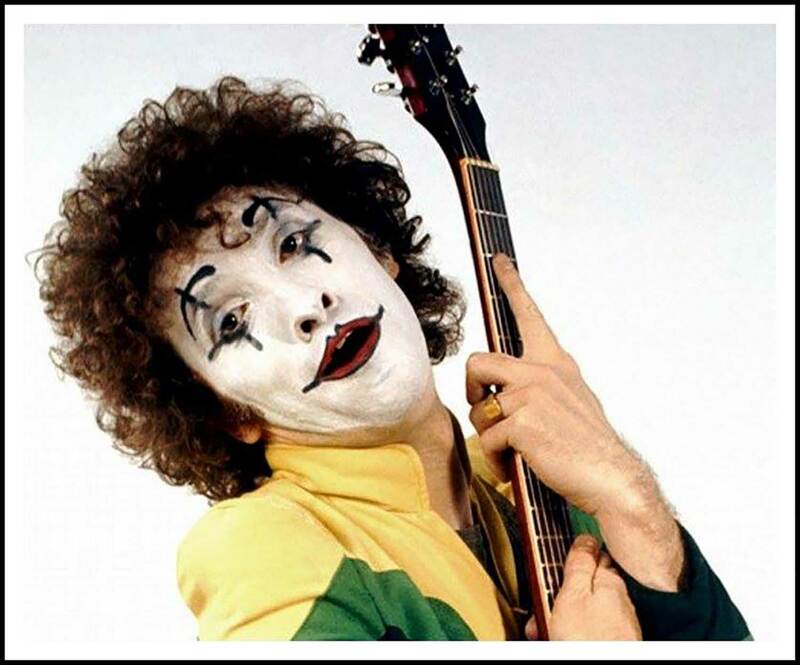 On this episode I interview guitarist Zal Cleminson from The Sensational Alex Harvey Band and Nazareth. Paul Smith – $100 New Donor! Greg Brofer – $20 New Donor! Jay Sblisky – $20 New Donor!